I Hope MY Teeth Don’t Fall Out! I am pretty sure that we are up to tooth #16 lost in Rm. 202! And yes, I’m starting to get worried that MY teeth will start falling out! This week has been especially fruitful in the tooth-loosing venue, and yesterday was no different. C.J. 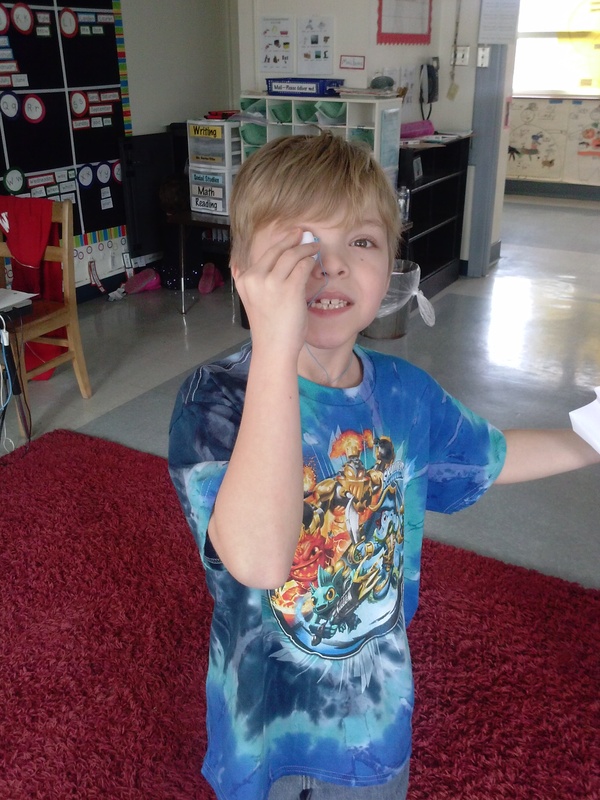 lost one during Read Aloud and so got to join the Lost Tooth Club in the Nurse’s office! And you know, I’m expecting to hear about another one from the weekend–Amelia was working really hard on a loose one today (big bites in her apple at lunch!). CRAZY stuff in first grade these days! I’d forgotten how exciting being 7YO is!! Posted on February 27, 2015 by Jen Bearden	• This entry was posted in Classroom, First Grade, Play and tagged community, first grade, fun, lost tooth. Bookmark the permalink.